Rotherham United Community Sports Trust are breaking new ground in a link-up with the town’s rugby and hockey clubs to deliver new opportunities for youngsters. A Rugby and Education Academy is being launched in partnership with Rotherham Titans and a Hockey and Education Academy in tandem with Rotherham Hockey Club. The rugby scholars will have the opportunity to represent Titans U18s in the Yorkshire Colts League and the National Colts competition, and the hockey scholars with Rotherham’s U18s in the Yorkshire Hockey Association League and cup competitions. 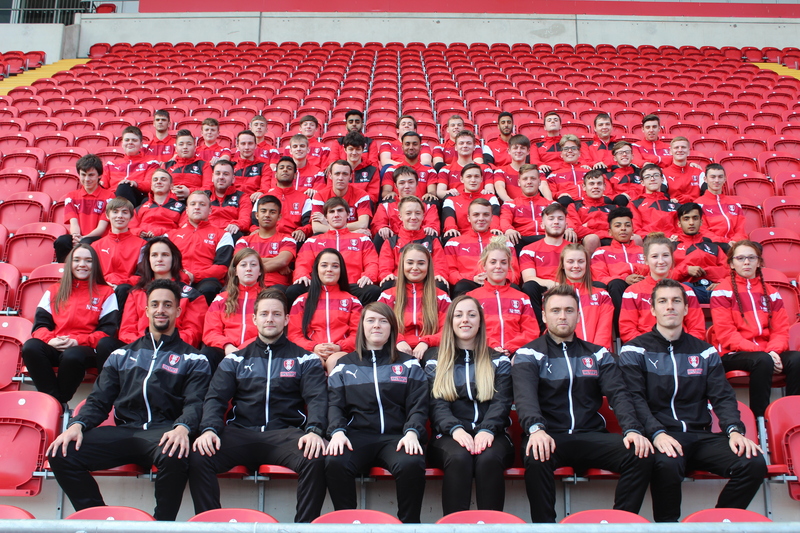 Those practical experiences for 16-19 year-olds will run alongside sports studies at the Education Academy, pursuing a Level 3 Extended Diploma in Sports Performance and Excellence. It is equivalent to three A-Levels, offering a route into University degrees, Higher Education and employment in the sports industry. James Mahoney, Education Manager at Rotherham United Education Academy, said it was an exciting development. James Swinscoe, chairman of the hockey club, said it was an exciting venture for two well-established and respected clubs. The Academy also offers a football/Futsal option.